Today we will discuss about main type of grinding machine. 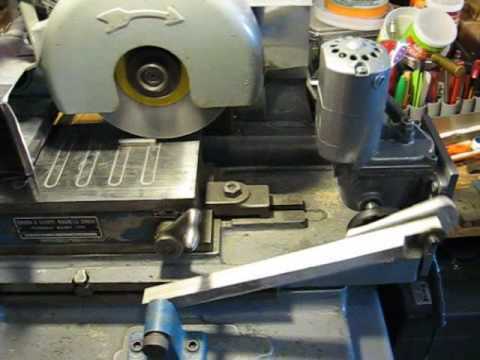 Grinding is an another type of machining process which is used to for finishing purpose. This process is used as secondary machining process because it is always done after a primary machining on other machine tool like lathe, milling machine etc. We have discussed about grinding process in our last article. If you haven’t read that article, kindly read it first. The grinding is a simple process in which very small size of chips are remove from work piece by rubbing action of an abrasive material. But at different condition according to the working environment, different types of grinding machines is used. 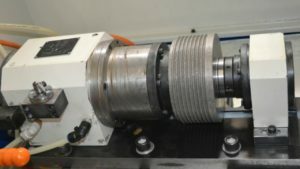 These are the special types of grinding machines which are used for the machining of cutting tools which are used for milling, turning and drilling operations. 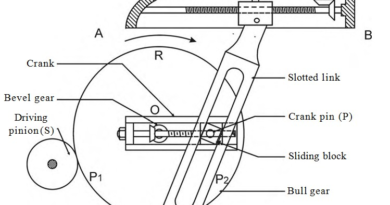 The grinding of a tool has two parts i.e. manufacturing of new tool and re-sharpening of an old tool. 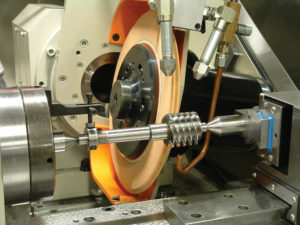 The simple single point cutting tool which is used in turning is machined or sharpened by using pedestal grinder or hand on bench type grinder whereas multi-point cutting tools such as milling cutter, drilling tools, hob cutters and reamers are machined by some sophisticated grinding machines like cutter grinder and universal tool. In this process, the high depth of cut is introduced with relatively low table speed. The main motive of such things is to complete the whole operation in a single pass so that machining time reduces and productivity increases. This is a type of special grinding machine having a special grinding wheel. 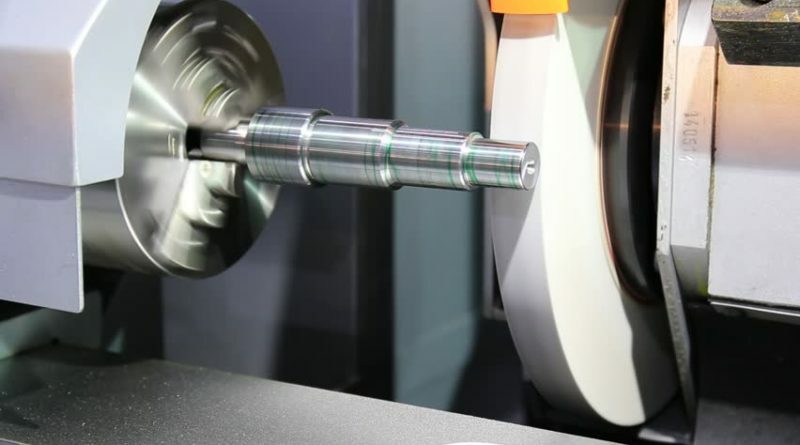 This machine is almost similar with the cylindrical grinding machine but it has very precised lead screw for producing the accurate pitch on the threaded part. 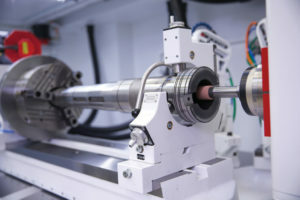 This machine is used to produce very fine threads after the grinding operation. These are different types of grinding machine. If you have any query regarding this article, ask by commenting. If you like this article, don’t forget to share it on social networks. Subscribe our website for more informative articles. Thanks for reading it.